We all know that there is nothing fair about where in the world you are born. Some of us are born in countries with peace and economic prosperity, while others happens to start their lives in poverty and in the midst of conflict, without us having anything to do with this ourselves. The same is true for our passports. 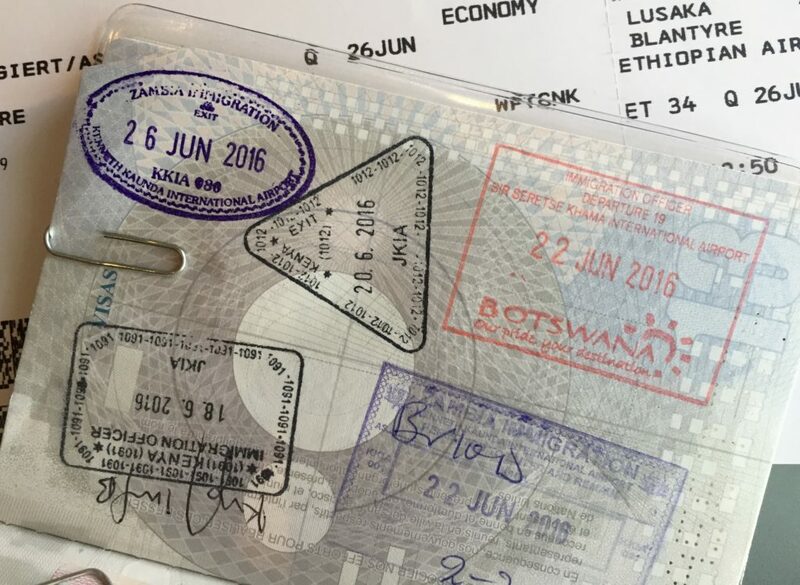 While some of us have the luck of holding passports with which we can enter most countries without a visa, others have to spend long hours waiting at embassies only to find out that they needed an additional document to apply and have to come back another day. When I lived in Moldova, my friends who wanted to visit countries like Sweden, which’s embassies in Bucharest covered both Romania and Moldova, first had to apply for a visa to Romania through what was at the time a highly arbitrary system, and then travel to Bucharest to apply for the visa and come back and pick it up a week later. An almost Kafkaesque process! This entry was posted in My Travels, Our World and tagged passport index, power passport, travel visa. Bookmark the permalink.